In this modern world, various products come into existence including window treatments. At DS Windows & Walls window coverings, the one product that is trending, has solid character and quality is the so-called combi-blinds. 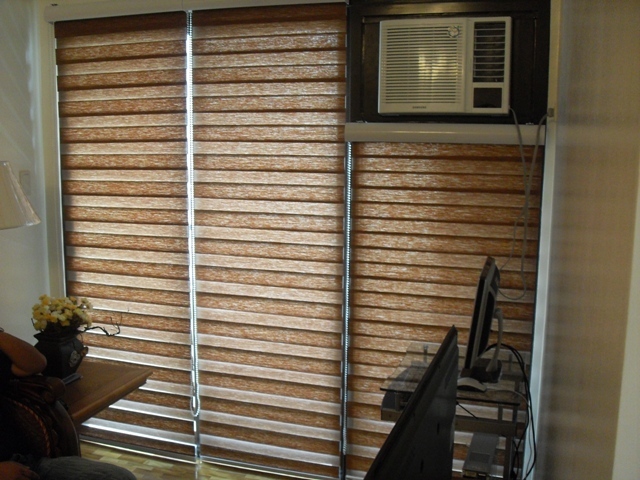 Our most recent product that we offer for window coverings is the Combi-Blinds. 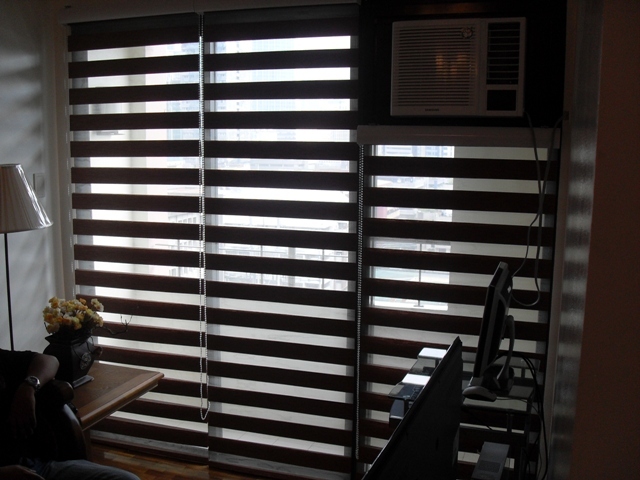 It is the current design in internal shading system. It contains the benefits of roller blinds and Venetian blinds rolled into one and will perfectly fit for modern homes. 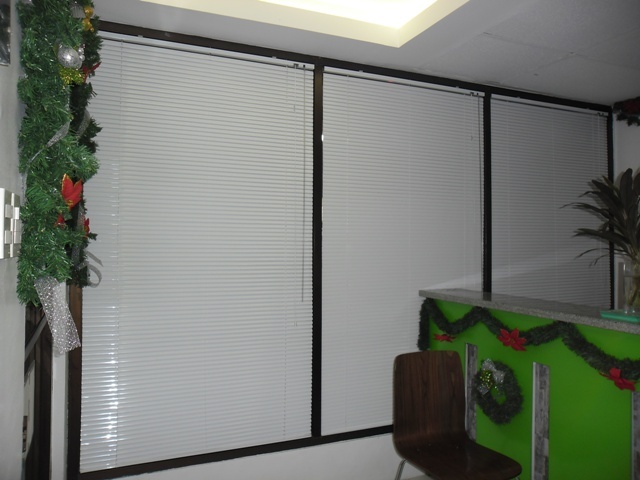 Combi-Blinds is horizontally installed two-fold fabric and can be adjusted to provide more or less light in a room. 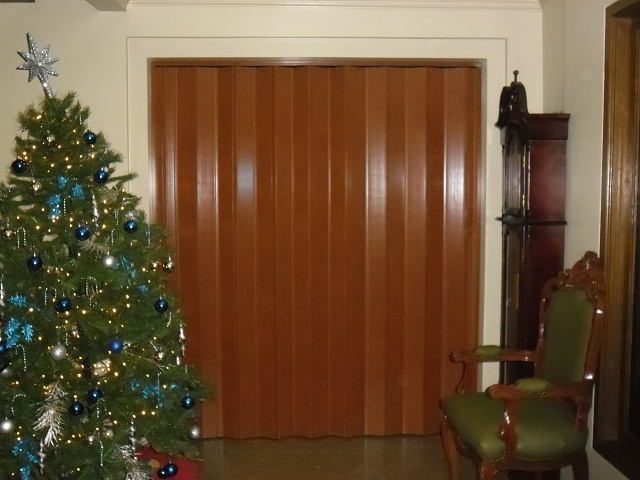 The uniqueness of this window coverings is that it can be arranged or fitted properly each time which allow complete visual cues from inside, partial visual cues. For your queries, you can reach us at (02) 403-3262 or 893-1373 and you can text us to 0916-311-3909, or email us at inquiry@dswindows.com. You may also visit our showroom for the current samples of our product at 4th floor of Waltermart Center, Makati City.